Have you lately been thinking that it is time for YOU? That YOU would like to talk about what it's going on for you and be listened to? As a talking therapy, counselling provides you with a safe and confidential environment where you are able to talk about your difficulties, personalise the solutions to your own problems and make decisions that are right for you. By creating a trusting and open relationship we can work together in focusing on your concerns, exploring what they mean to you and their impact on your life and finding ways to manage them more adequately. 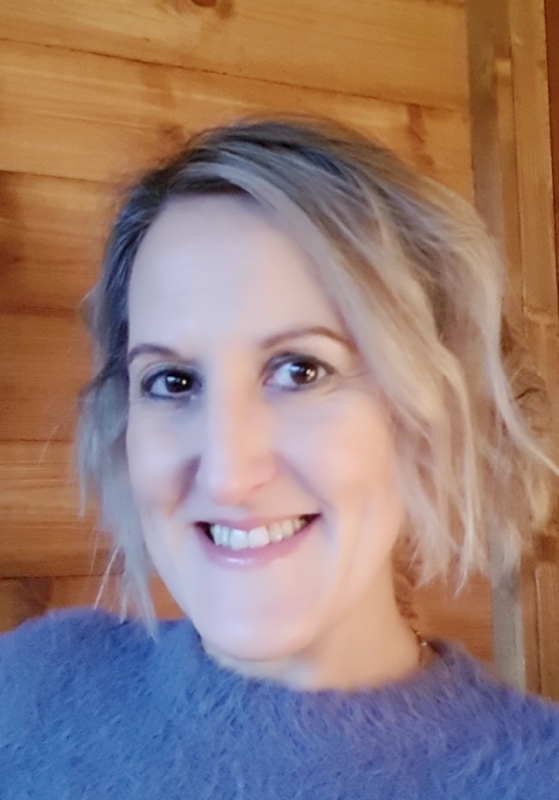 I'm qualified in Integrative Humanistic Counselling, mainly using the Person-Centred approach to focus on the client's viewpoint of their own experiencing and needs. CBT and Transactional Analysis (TA) are supporting techniques that I use in therapy depending on the presenting issues. I currently work for a counselling network as a bereavement counsellor as well as a counsellor for MIND in Watford. I'm a registered member of the British Association of Counselling and Psychotherapy BACP and I'm committed to continuing my personal and professional development. I can also hold counselling sessions for Spanish speakers.